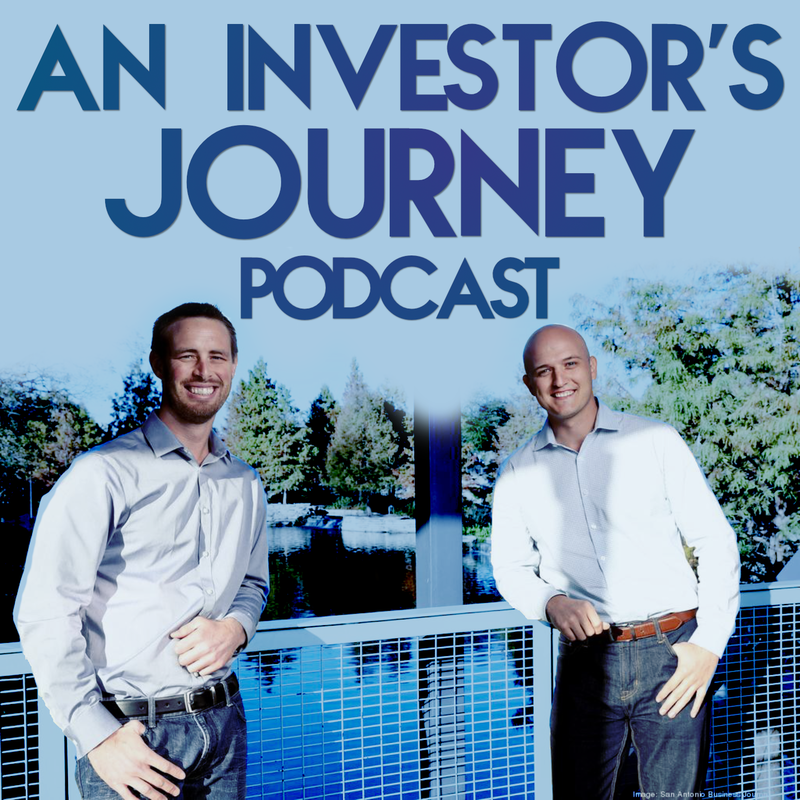 In episode 12 of An Investor's Journey Podcast, we will cover Networking Like A Champ. I'm tired of going to networking events and seeing people networking all wrong! I know, you're probably thinking, "How do you network wrong?". The answer, BY NOT NETWORKING! Every event I go to, I see people just sitting there not moving, or standing in a corner of the room until they leave, or only talking to people they already know! If you truly want to succeed in real estate you MUST learn to build your network and with valuable connections.